Orthokeratology, commonly called ortho-k, is a method used to correct myopia (nearsightedness) by wearing rigid gas permeable contact lenses overnight so that no vision correction is needed during daytime hours. Professional fitting for ortho-k at your local Burlington eye care clinic requires a series of visits to your eye doctor. 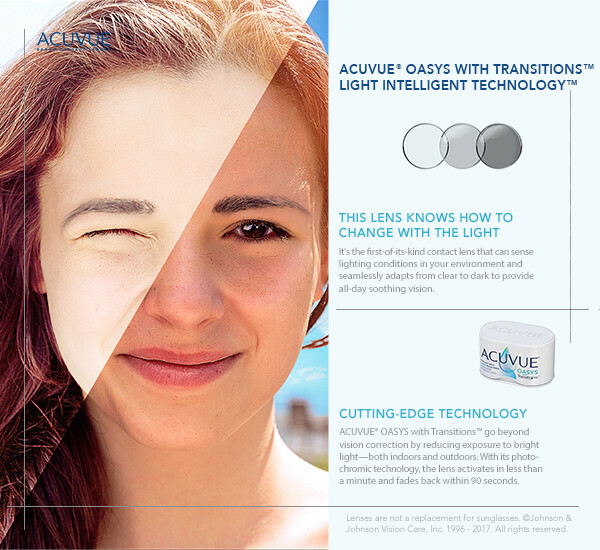 A number of pairs of contact lenses are also generally needed. GP lenses that are special for ortho-k are more costly than standard contacts. In sum, the fees for ortho-k add up to a higher total than regular contact lenses. Orthokeratology, is a treatment for nearsightedness (also known as myopia) that involves special gas permeated contact lenses overnight.